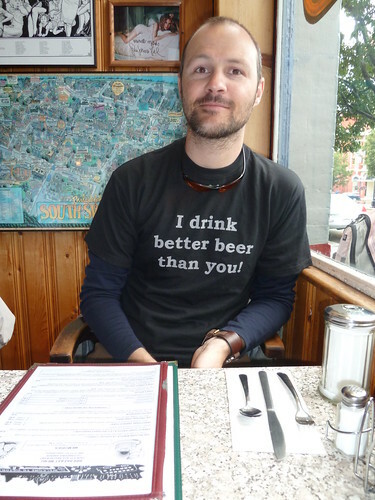 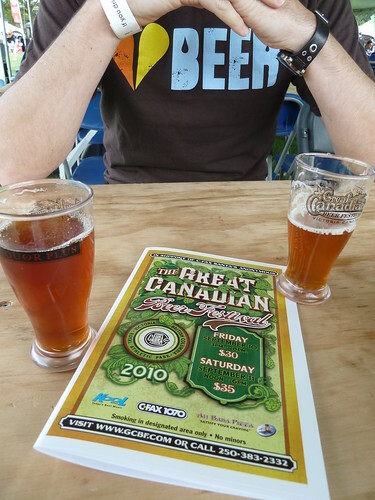 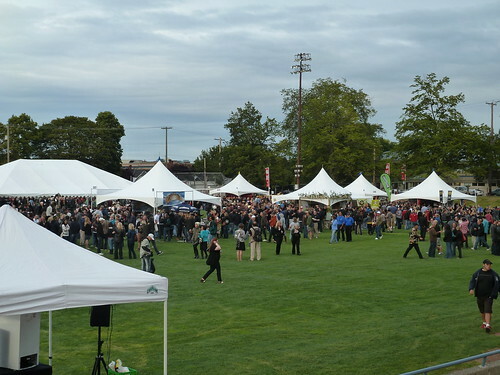 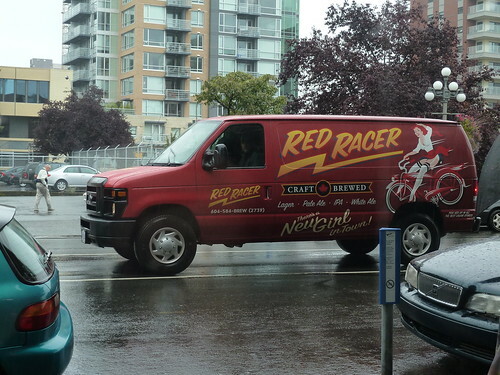 Then for the highlight of the beer tasting travels – two days of the Great Canadian Beer Festival in Victoria. 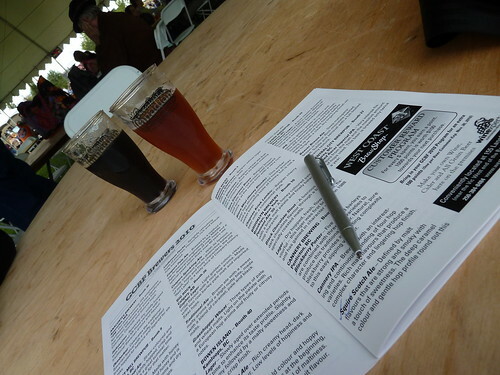 This was such a pleasure to attend (particularly in comparison to something like the NZ Beer Festival). 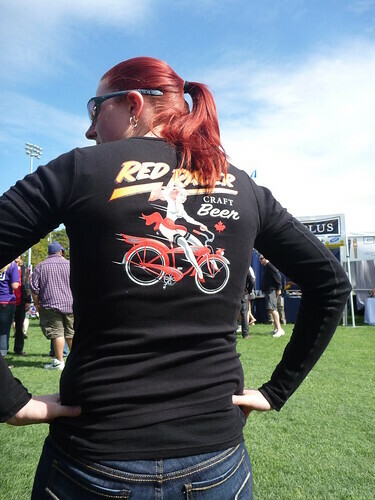 The first day ended up being much colder than expected therefore did not go down so well but I got myself a Red Racer t-shirt so all was well in the world!